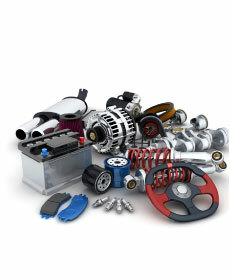 When you're looking to buy genuine Mitsubishi parts near San Antonio, TX, then be sure to check out our parts specials at Gillman Mitsubishi. We have the right parts for your vehicle, whether you have a new model like the 2019 Mitsubishi Outlander Sport or one of our used cars for sale. If you need help installing a part, one of our friendly technicians at our Mitsubishi service center near New Braunfels, TX can help. Don't forget to also check our service specials page for discounts on oil changes, tire rotations, and more. We hope to see you soon!